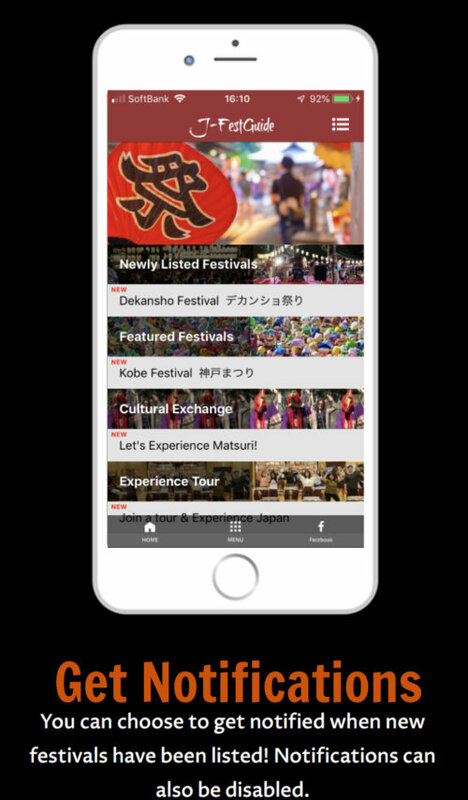 J-FestGuide allows you to find Japanese festivals at your fingertips! Your adventure starts here. 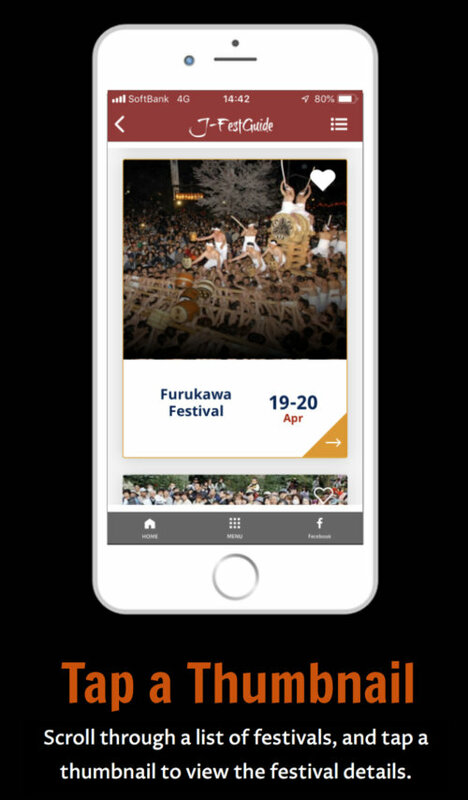 J-FestGuide allows you to find Japanese festivals (Matsuri or Omatsuri) at your fingertips! 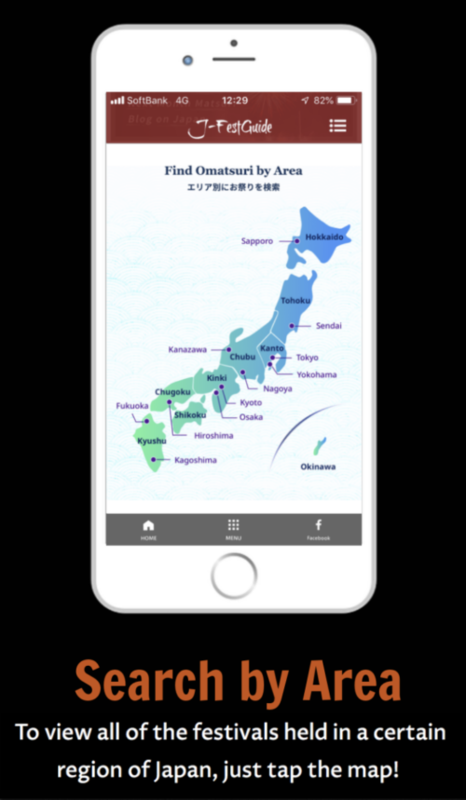 You can search Omatsuri by dates, regions, and types of festivals. 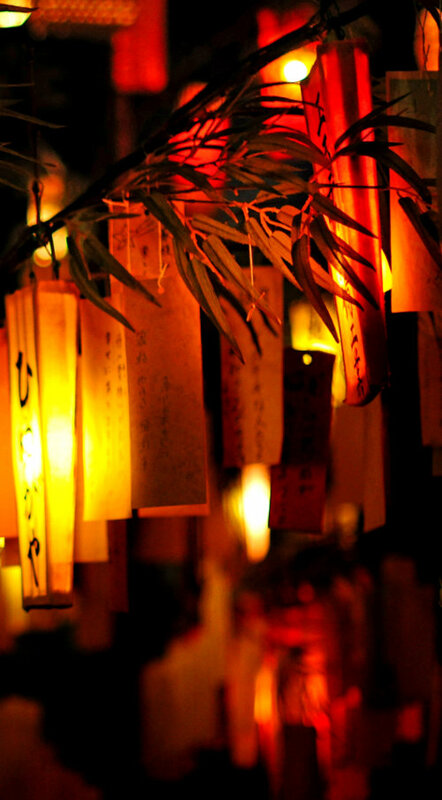 You can see the Omatsuri details in English and Japanese. 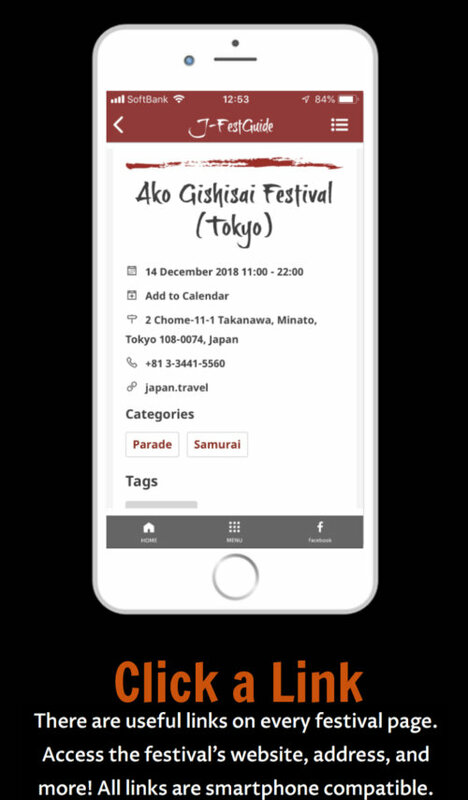 You can share your favorite matsuri with your friends or family, and even schedule it in your digital calendar as well. 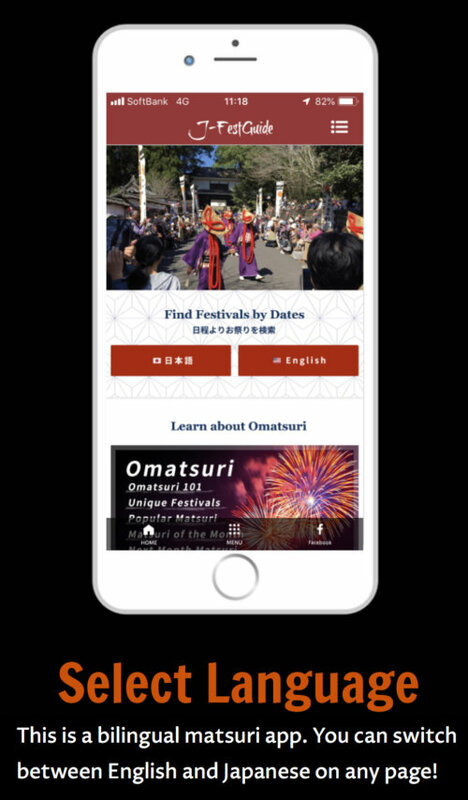 Also, you can bookmark your favorite Matsuri and leave your rates and comments if you create an account! 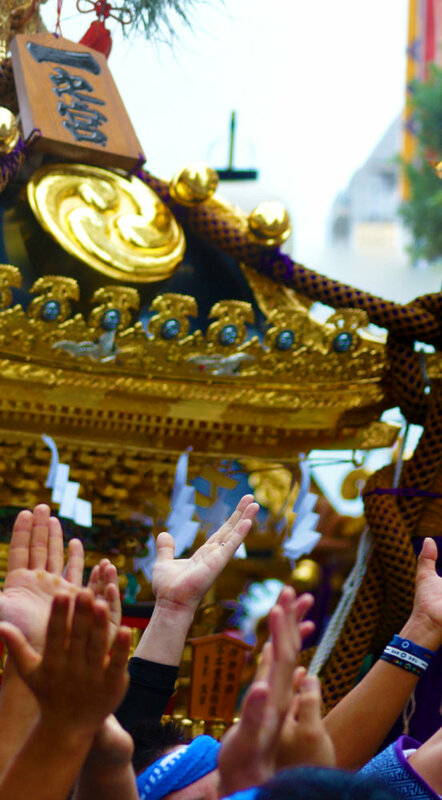 There are many types of festivals in Japan, such as very traditional rituals held at shrines, fireworks, spring flower festivals, summer bon-dance festivals and local food events. 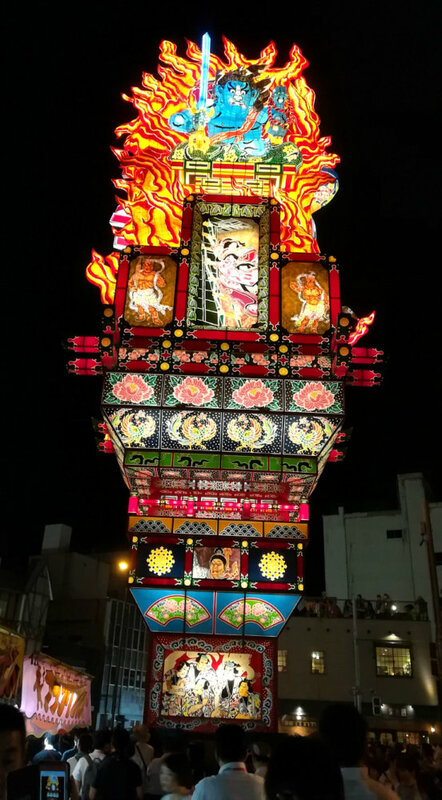 Some of them are annual, occurring every year on the same fixed date, while others are decided several months before the festival day. 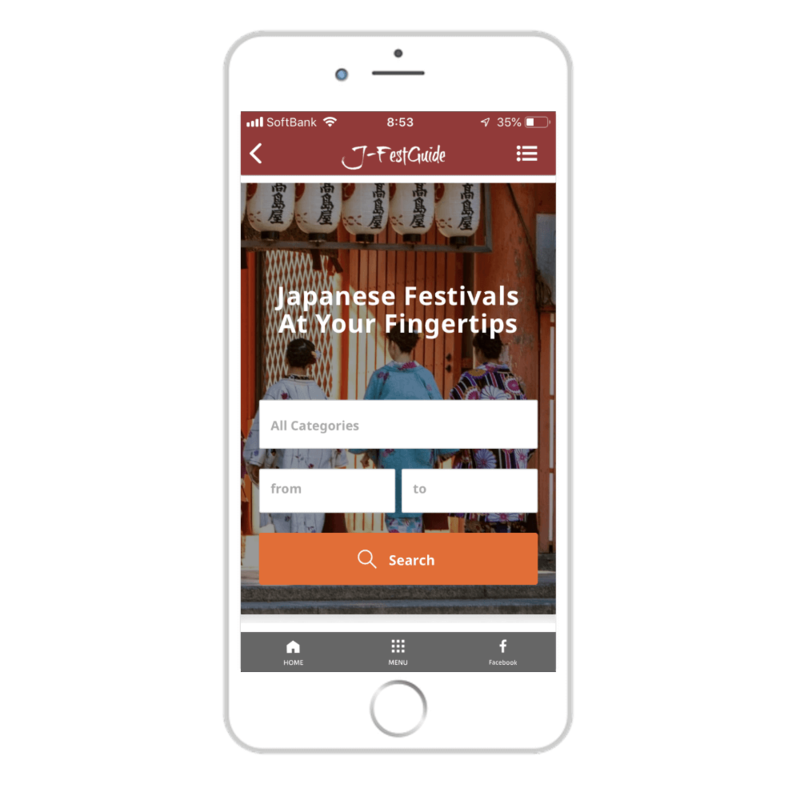 When you visit Japan, you don’t want to miss participating in any of the Omatsuri because you’ll find more interesting facts about Japan by joining them 🙂 This app will help you to find interesting Japanese festivals before and even during your visit in Japan! 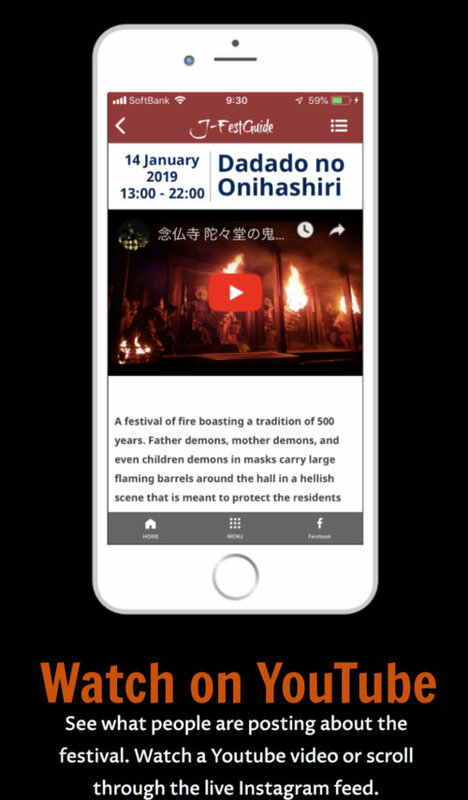 ・ Add event schedule to your calendar (Google, iCal, Yahoo, Outlook) *iCal works only in Safari browser. 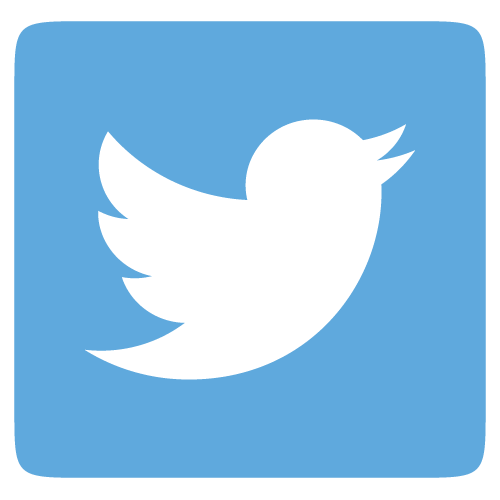 ＊Data or Wifi connection is required to use this app.